Save Our Souls, a short documentary film produced by New Frontier Pictures, has been selected in the documentary section at the Sylhet Film Festival , a film festival based in Bangladesh. 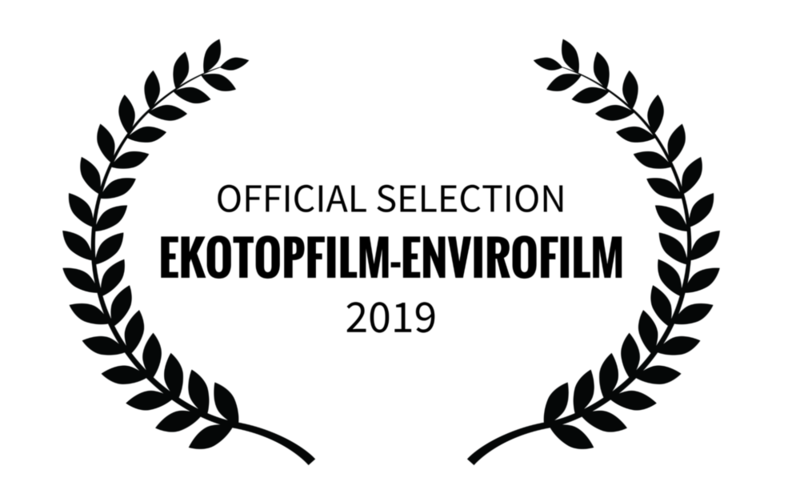 Save Our Souls, a short documentary film produced by New Frontier Pictures, has been selected in the motion picture for screening series category at the Ekotopfilm-Envirofilm, a film festival based in the Slovak Republik focusing on sustainable development themes. 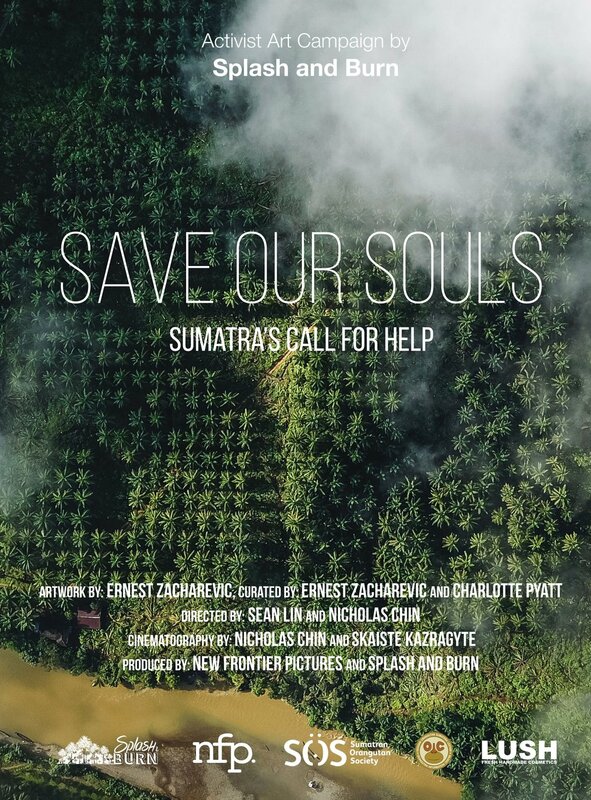 Save Our Souls, a short documentary film produced by New Frontier Pictures was recently nominated for best short documentary at the Kuala Lumpur Eco Film Festival, Southeast Asia’s first and longest running environmental film festival. The Project was honoured with a Special Merit Award.